We have a strong agenda planned, including a distinguished panel of speakers, panelists, and facilitators, and a fantastic keynote speaker, Caryl Rivers, setting the tone for a productive conference. Come join us for this remarkable opportunity to make a genuine, forward-moving difference in the professional lives of science writers. Register today. Follow us on Twitter. Unfamiliar with MIT? See this interactive map here. Signage and conference staff will also provide navigation guidance. Informal, business-free meeting activity with SWINACAMA (Science Writers IN and Around Cambridge, MA) for early arrivals and local attendees. Meetup place is Meadhall, very close to campus. For those arriving midday Friday, join us for a look at Mass General’s 200 years of innovation in research and care—from the first use of ether in 1846 to current advances in tissue engineering, disaster medicine, and more! We will meet in the museum lobby at 2 p.m. Walking map from hotel to museum available here. Address is 2 North Grove Street. Location E14-633, the new Media Lab building, corner of Ames and Amherst streets. Map here. 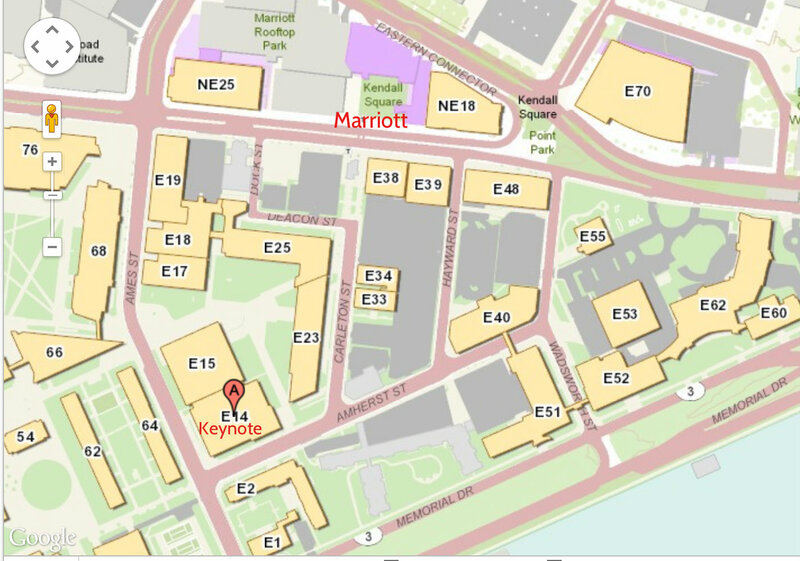 Location E14-633 for keynote, the new Media Lab building, corner of Ames and Amherst streets. Reception next door. Map here. Sponsored by our hosts at MIT. Location Outside of 6-120. 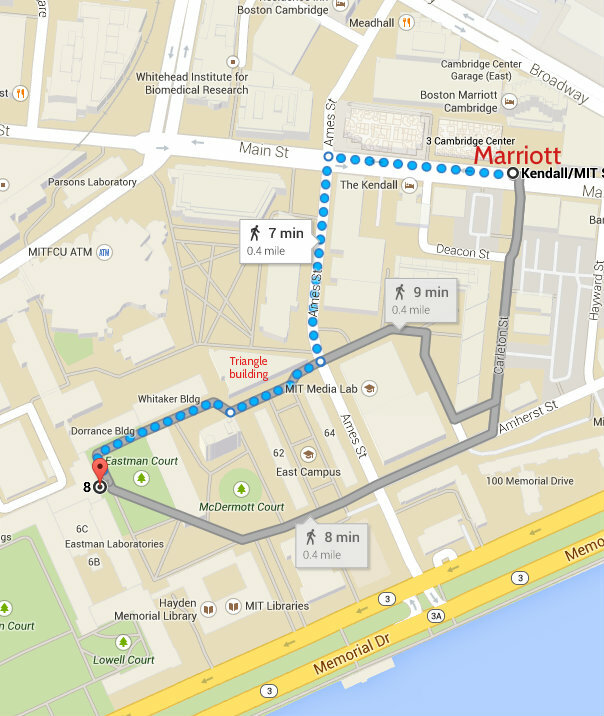 Walking map from hotel to meeting venue is here. Discussion of results of an online scientific survey on harassment and representation distributed to science writers, including members of the National Association of Science Writers, the Society of Environmental Journalists, and the Association of Health Care Journalists. Conducted by researchers at the University of Wisconsin, Madison, and presented by the conference organizers. Consultant Debora Bloom will be leading the sexual harassment discussion for half of the conference attendees (last name initial A through K), bringing her 25 years of experience in harassment prevention and workforce diversity to this workshop session. At the same time, Gwen Cochran Hadden will be working with the other half of the attendee group (last name initial L through Z), focusing on issues of workforce diversity and inclusion, bringing her almost three decades of experience as a trainer and consultant in these areas. Attendee groups reversed from morning session. On your own. A list of options is available here and will be provided in your registration materials. Plenary: Summary remarks and orientation to workshop expectations followed by crowdsourcing ideas for resource development. Workshop: Will involve and breakouts into planned groups (sign up at registration) for resources development and drafting; participation is requested, encouraged, and appreciated but optional; attendees who cannot participate and those who could not attend the conference also can contribute to this resource development after the conference. Reconvene in plenary for summaries and closing. 1:00 to 2:30 p.m. Briefing on the conference at the Broad Institute of MIT and Harvard to the New England Science Writers Association, 7 Cambridge Center. Refreshments. Limit 30 registrants. 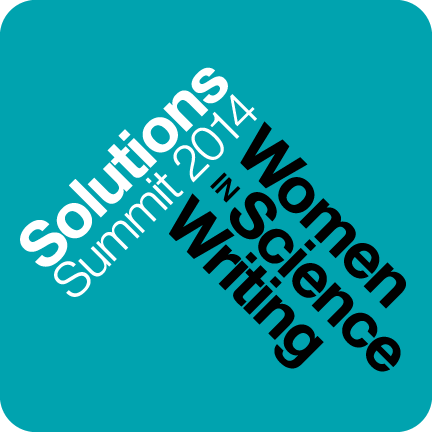 This site powered by a generous IDEA grant from the National Association of Science Writers.